This Saturday is National Libraries Day, an annual celebration that aims to highlight the importance of libraries. To inspire you to visit your local library this weekend, we’ve collected quotes from some of our favourite writers on why they deserve your support. 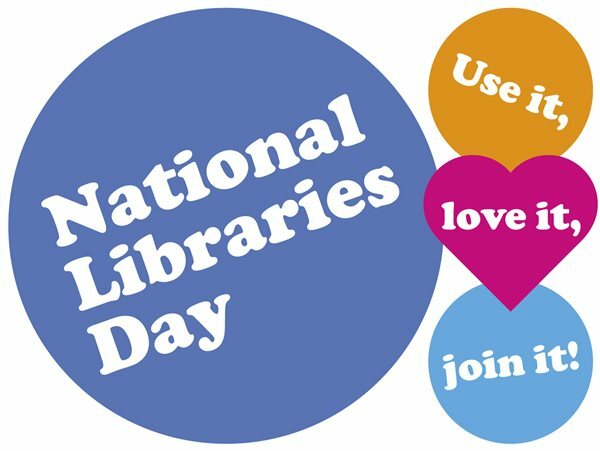 This Saturday is National Libraries Day, an annual celebration that aims to highlight the importance of libraries as vitally important public services. This weekend hundreds of events will be held in libraries around the country – find out what's happening near you here. ‘Libraries matter. If we believe in equality of opportunity we must fight not just for the buildings but for the range of books inside and the skilled staff who can promote reading in all its forms. Not only do libraries encourage us to be more tolerant and better informed, they contribute enormously to the wealth of the nation. To inspire you to visit your local library this weekend, we’ve collected quotes from some of our favourite writers on the value of libraries. – Clare Donoghue, author of Never Look Back, No Place to Die and Trust No One.